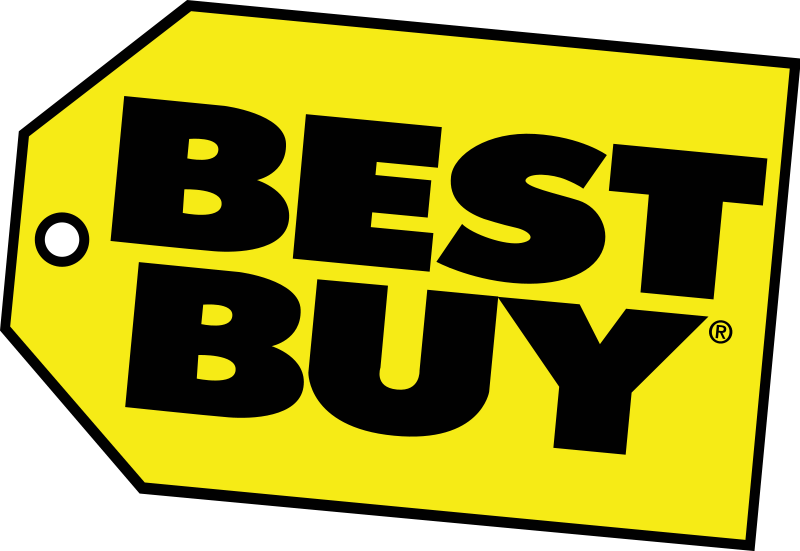 Best Buy will be running several notable Nintendo deals starting on Sunday. 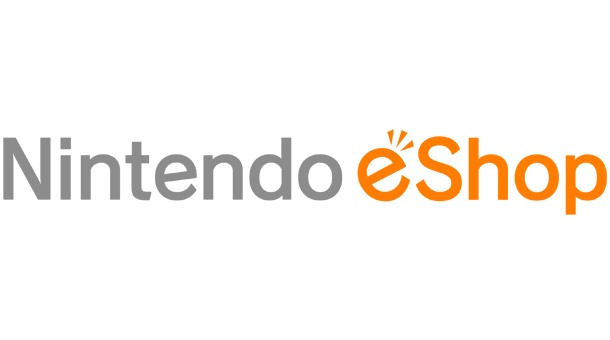 First, a number of Nintendo titles will be included in a “buy 1, get 1 50% off” sale. Super Mario 3D World, The Legend of Zelda: The Wind Waker HD, Mario & Sonic at the Sochi 2014 Winter Olympic Games, The Legend of Zelda: A Link Between Worlds, Mario Party: Island Tour, and Pokemon X/Y are listed in this week’s circular. Additional titles will be a part of the sale as well. 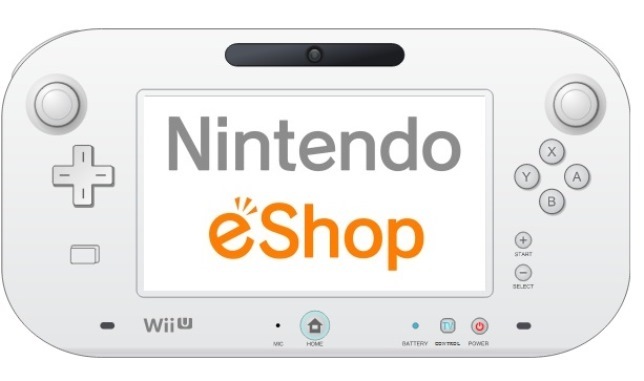 Also at Best Buy, consumers can save 20 percent on all eShop cards, receive a $25 gift card with the purchase of the Mario & Luigi Wii U bundle, and save $20 on all 3DS XL handhelds. These offers will last through December 14. REDMOND, Wash.–(BUSINESS WIRE)– With the Olympic Winter Games in Sochi, Russia, fast approaching, Mario™ and Sonic have been training extra hard to make sure they are ready for the biggest competition of the year. The two iconic video game characters are teaming up with their friends in Mario & Sonic at the Sochi 2014 Olympic Winter Games™ launching on Nov. 15 for the Wii U™ console. In the game, some of the most loved characters from the Mario and Sonic universes like Mario, Sonic, Princess Peach™ and Tails compete in Olympic Winter Events like snowboard slopestyle, which is making its debut in both the game and the real-life Sochi 2014 Olympic Winter Games, as well as over-the-top Dream Events that can only exist in the world of video games. And for the first time in the Mario & Sonic series, players with a broadband Internet connection can compete in select events online against other players around the world, earning points for their home countries.